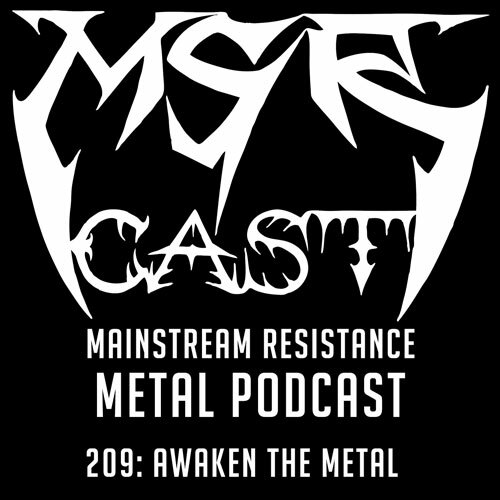 bruce dickinson | MSRcast and Metal Geeks Unite! 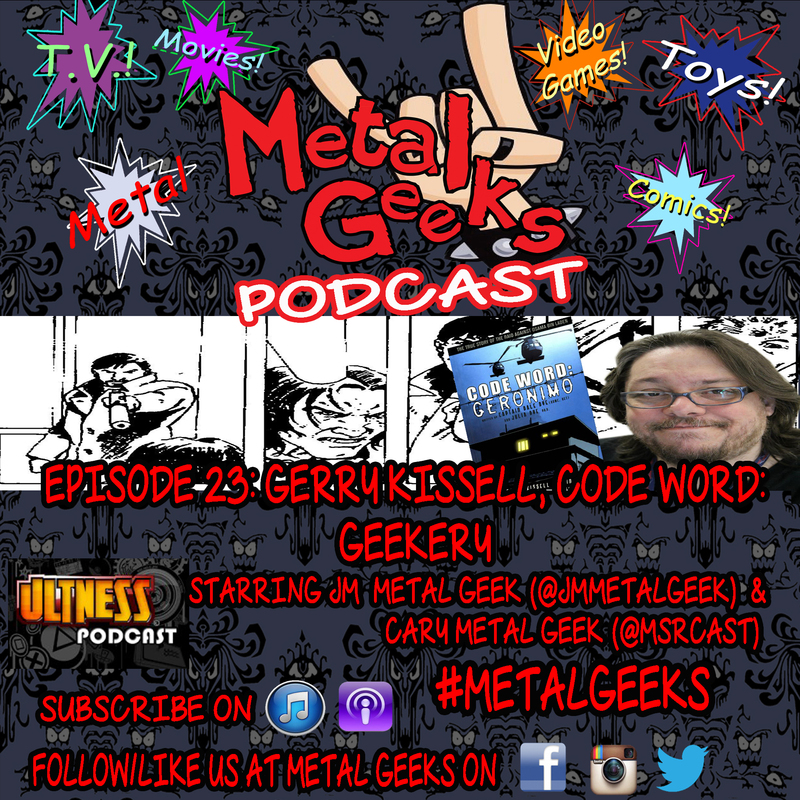 Join us, weary travelers, for another episode of the Metal Geeks podcast as we welcome aboard our very special guest, artist extraordinaire, Gerry Kissell. We start off by discussing Gerry and his careers in comics, including Iron Sky, Code Word: Geronimo, Alan Wake, and the upcoming Vindicated INC, the story about a former Delta Force Operator who loses his legs in combat, and with his new prosthetic legs, becomes a crime fighting vigilante. That is where it get’s strange. We dive into all sorts of topics, including, but not to exclude talk about graphic novels, Batman, Call Of Duty and multiplayer games, DLC for video games, Ben Affleck and Kevin Smith, Cyberforce, some military grade weapons, filmmaking and storyboarding, Mike Mignola, comic book conventions, Microsoft still supporting Xbox 360 after new generation, Game Of Thrones, binge watching tv shows, Strikeback, the Dinklage of Peter, AC/DC, some strange Bruce Dickinson news, and a plethora of many other different and strange topics! This episode was three guys just hanging out and rocking out with their geeks out! We are not very family friendly in this episode, and have so much fun, so dig in everybody! You can keep up with all of Gerry with the following: @gerrykissell on the twitter and visit his website at Gerrykissell.com!